Your Best Life Now starts when you accept the thought that you can live a better life. Many people do not expect more so therefore they do not get more out of life. 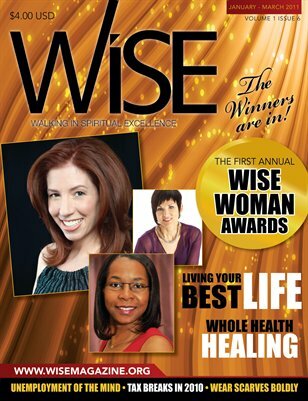 This issue is very detailed about living the best life possible in health and lifestyle. Your life's process starts in your mind. It is true whatever you believe you become and it happens in your life. So starting today let's have good positive thoughts so you can live a great and positive lifestyle.